Why are 97% of Call of Duty: Black Ops 4 players overlooking this outrageous game mode? "No one gives a f*ck about you." 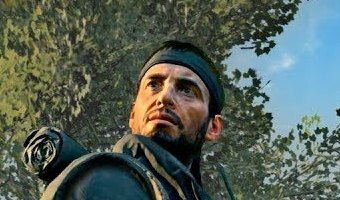 That the opening line for one of Call of Duty: Black Ops 4's prestige cinematic trailers, uttered by Donnie 'Ruin' Walsh. 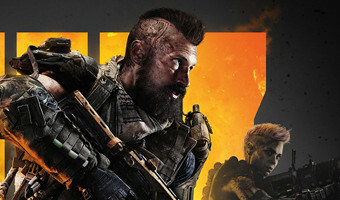 If you haven't already sprinted a mile in his boots, Ruin is one of the ten Specialist characters in Black Ops 4's multiplayer who all come with their own unique gear and ultimate abilities, adding another layer of specialization to your playstyle. They're also the stars of Specialist HQ - a skeletal solo mode making up for the fact that this is the first Call of Duty game without a full-blown single-player campaign. Ruin's harsh narration is ostensibly directed at the other Specialists, convincing them to join his fight - but he could just as easily be talking to a mirror, because so few players seem to care about Specialist HQ. Well, Mr. Ruin, I give an f, and I think anyone who skips Black Ops 4's solo missions is missing out on some grade-A entertainment you won't find anywhere else. The numbers don't lie. At the time of … [Read more...] about Why are 97% of Call of Duty: Black Ops 4 players overlooking this outrageous game mode?